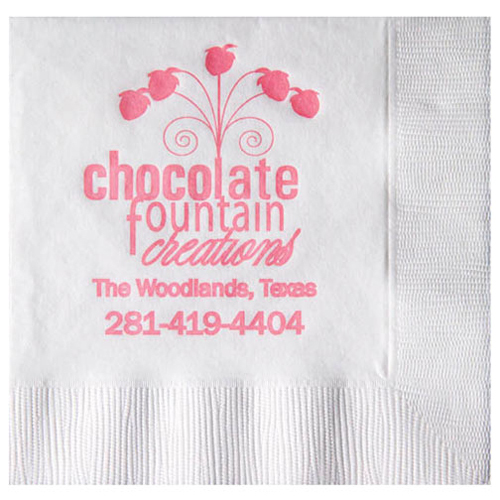 Classic party napkins with logo imprint. Bulk / 17 lbs / 3000/250 pcs. / 18" x 16" x 11"box. Imprint Area: 3 1/4" x 3 1/8"